I bought two of them to change my water cooling system fans. I cannot compare the ex-fans with these. This fan is something amazing. 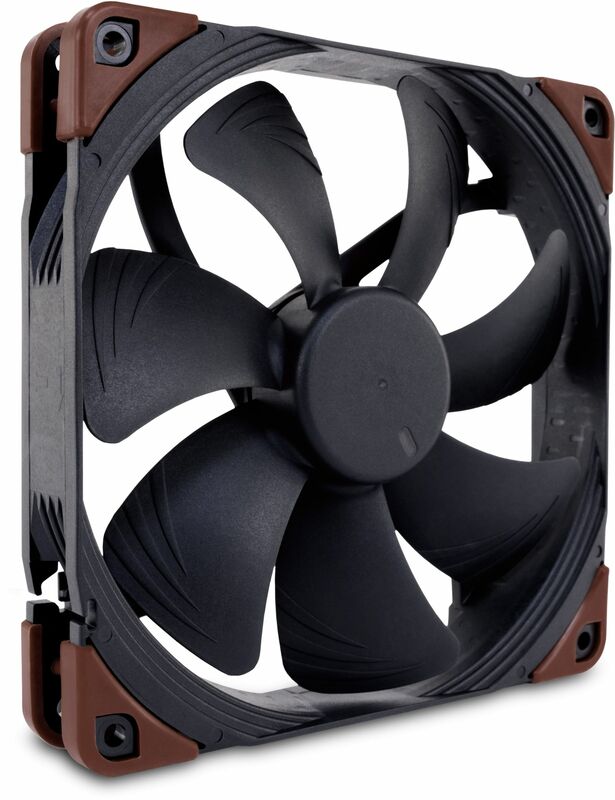 Noctua is famous for making fans that last for years and do their job at 100% all the time of their lives. 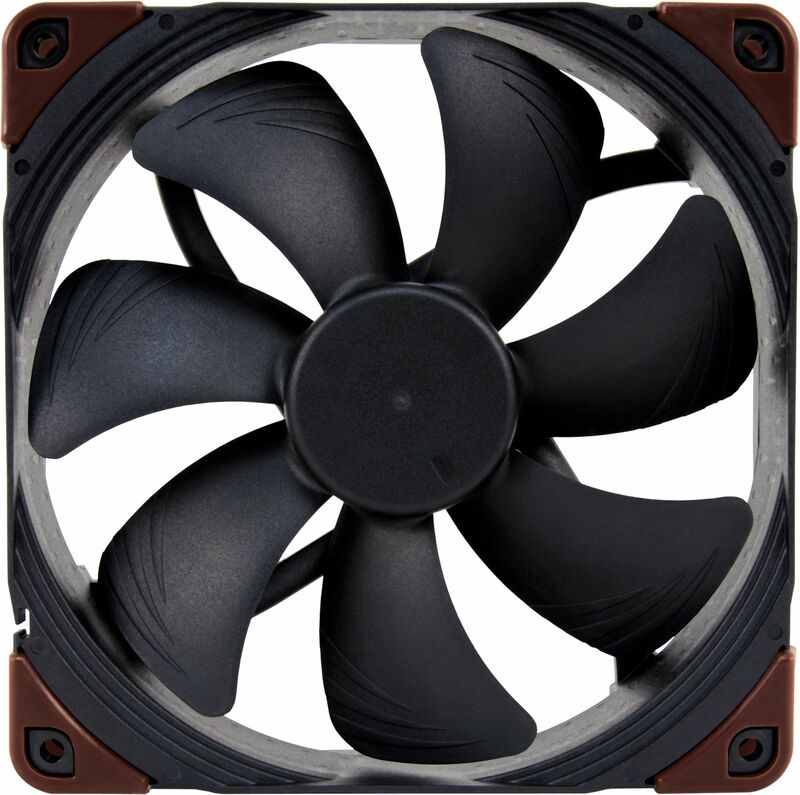 It is not so quiet though but you have to sacrifice something in order to keep your CPU cool.